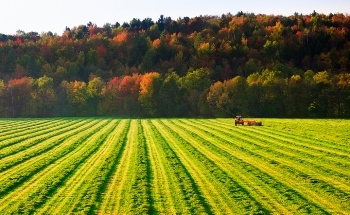 We are proud to be serving Vermont’s Northeast Kingdom with our St. Johnsbury branch. 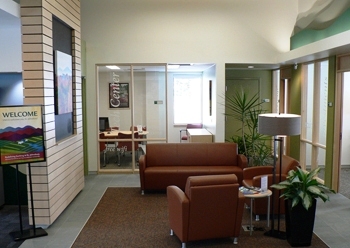 The 3,000 square foot building, constructed with the goal of becoming Energy Star Certified, features a convenient and cost saving Interactive Teller Machine, a 24-hour paperless and deposit taking ATM, onsite Member Service Consultants, a tech center offering free WiFi and computer use and a community room available to the public. 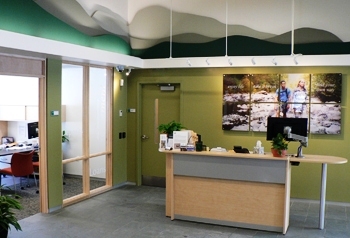 We invite you to visit our St. Johnsbury branch and while you’re there, say hello to the team and ask them about the environmentally friendly features of this “green” branch. INTERACTIVE TELLER: Monday to Friday, 8 a.m. to 5 p.m. If you would like to speak with Kelley Colby, please call her direct line from Monday to Friday, 8 a.m. to 5 p.m., at 802-371-5114. VSECU has been added to your trip.